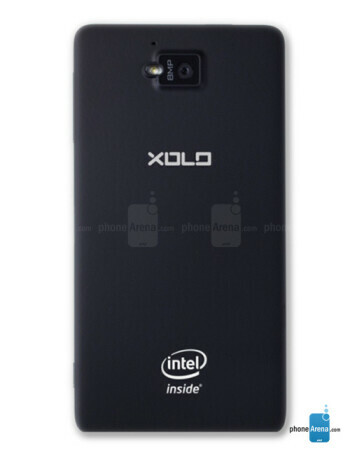 The LAVA XOLO X900 is the first Android smartphone powered by an Intel Atom processor. 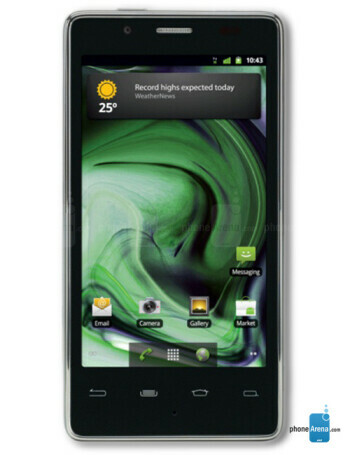 The device comes pre-loaded with Android 2.3, but will be upgradeable to 4.0 ICS. Its features include a 4-inch (1024x600 pixels) display, 8-megapixel camera with autofocus and flash, a secondary 1.3-megapixel unit on the front, 1.6 GHz CPU, 1GB of RAM, 16GB of storage, NFC, Wi-Fi and GPS.